Our connection in the Body of Christ calls us to support one another in times of celebration and crisis. That support often comes from family and friends, or from other groups such as a Bible study. 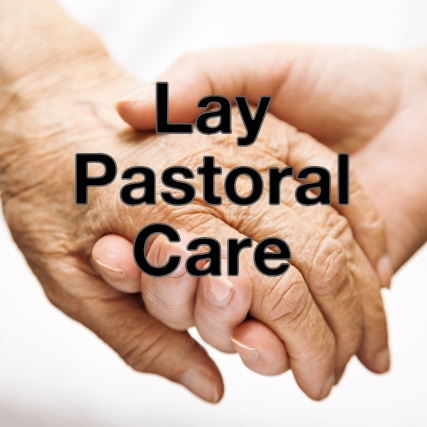 Lay Pastoral Care is a ministry that strives to make sure that everyone in our church family is cared for along life’s journey. We visit members at the hospital and in homes, prepare meals for members of the congregation who need them, and we provide transportation for medical appointments. We also host funeral receptions in the Parish Life Building, if that is the family’s wish. We are grateful for the opportunity to serve the members of St. John’s! If you are available to prepare a meal, provide transportation, are interested in being a member of either the visitation or reception teams, or if you know of a need that we can support, please contact Walt Miller.